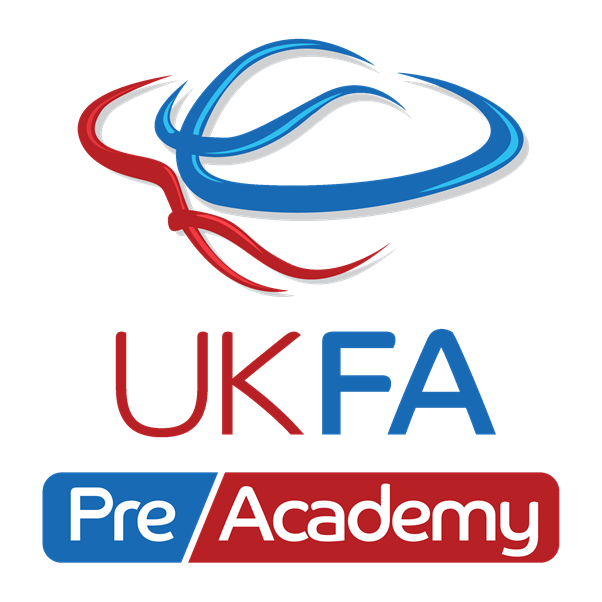 September 2017 will see the launch of our first UKFA Pre Academy for ages 4-10. More information can be found on the Pre Academy page. A Showcase Event has been planned to give you a taste of what you can expect from our home games. Hopefully the first of many as we prepare for 2018.
o 9.30am – UKFA Youth Game. 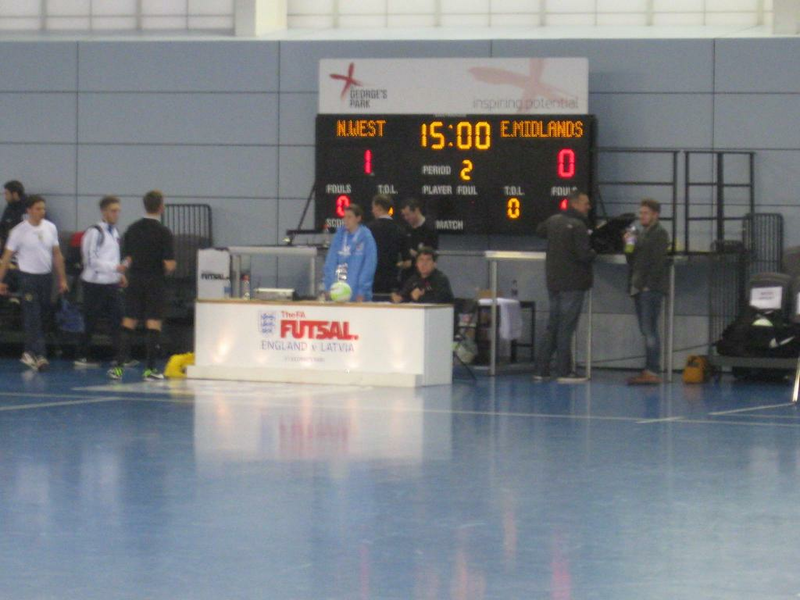 o Half Time – UKFA Youth Game. 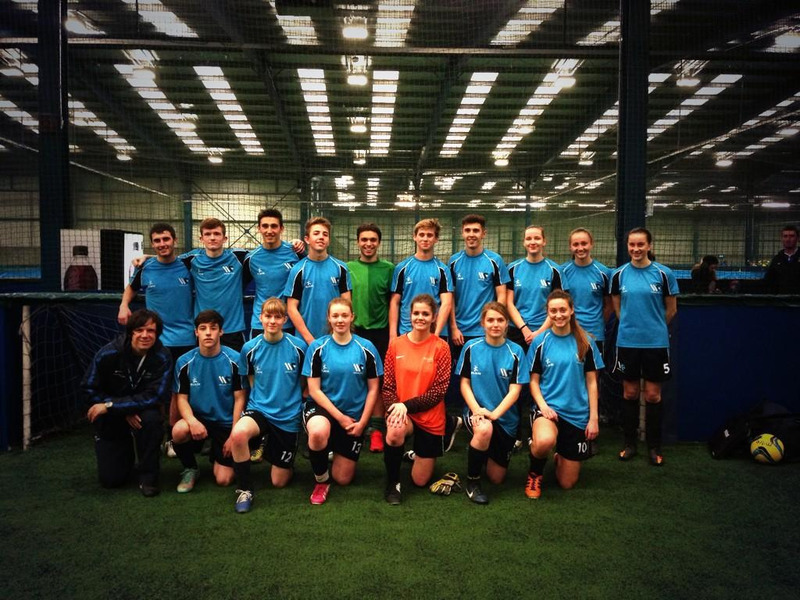 o Full Time – UKFA Youth Game. o D.J and Inflatable Panna Pitches throughout the event for players, parents and spectators to use. Who`s the UKFA Nut-Meg Master? o Courtside and Balcony viewing. o Starbucks and snacks available on site. 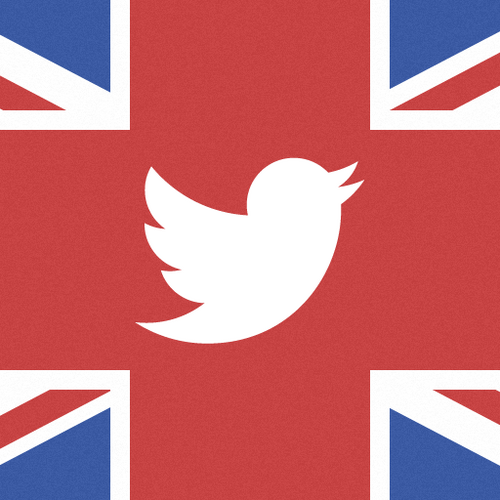 Thanks for your continued support, we couldn’t do this without you. A strong performance from the UKFA players showing we are making real progress. With a 4-0 lead at half time it gave the players a chance to manage the game in the second half. U16s Tom Bolton and Sam Bithell both making their first team debute played their part in this exciting game. New venue in Leyland at Runshaw College. U16 + Seniors training at Edge Hill. With a few last minute cancellations from our players we were left with this determined group. The tournament didnt start too well with a 2-0 loss but when it came down to the last game and needing to win by 5 goals these boys showed what they are made of. After a heath scare and a short stay in hospital receiving a message whist at home saying the boys had pulled off an 8-0 win over another u16 team to win the tournament and progress to the Regional Finals it was hard to stay calm and relaxed..BUZZING!! We now prepare for an even tougher challenge at the Regional Finals at the end of May. Photos from each day - there are some belters!! 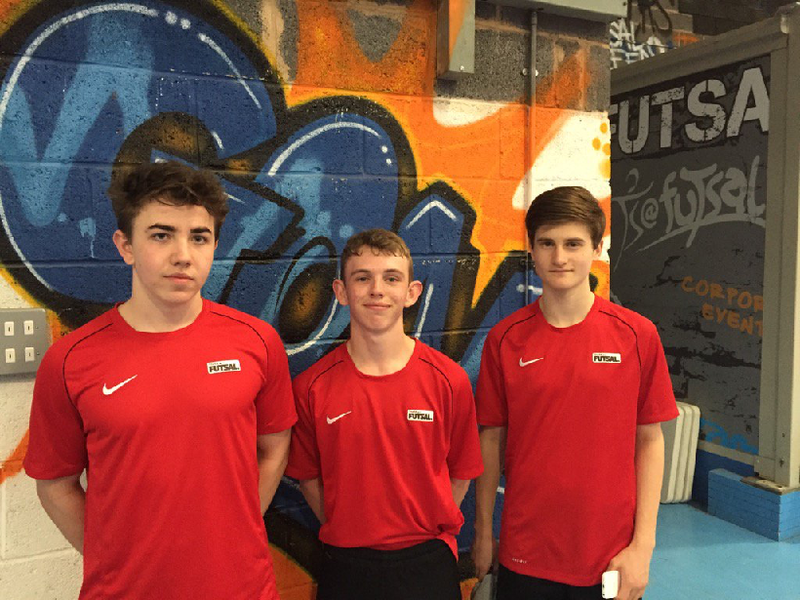 All three players continuing to improve and being rewarded by another invite to train with England Futsal 16-19s Center of Excellence. All 17 players back safe from a fantastic 5 days in Seville. Lots of laughs with some very well mannered young men. Can't thank them enough for their efforts on and off the court with lots of lessons learnt on both. There is no way any of us can or will forget Manu and Paco! We can't thank them enough for the time and effort they have put into our boys. Two very friendly, funny, kind, welcoming and extremely knowledgable men. The boys loved you both and improved massively with your help. We look forward to seeing you again. Muchas Gracias for everything you have given to us. Hasta pronto mi amigos. Happy New Year to all the ‪#‎FutsalFamily‬ and to all those still to find our beautiful game. We hope 2016 is full of happiness and fun! Training sessions start again on Tuesday 5th at Standish High School with the u13/14s back at St Peters on the 12th and Thursday 7th at Bishop Rawstorne. Look forward to see you all back on the court! 2016 = Fast Feet Fun!! 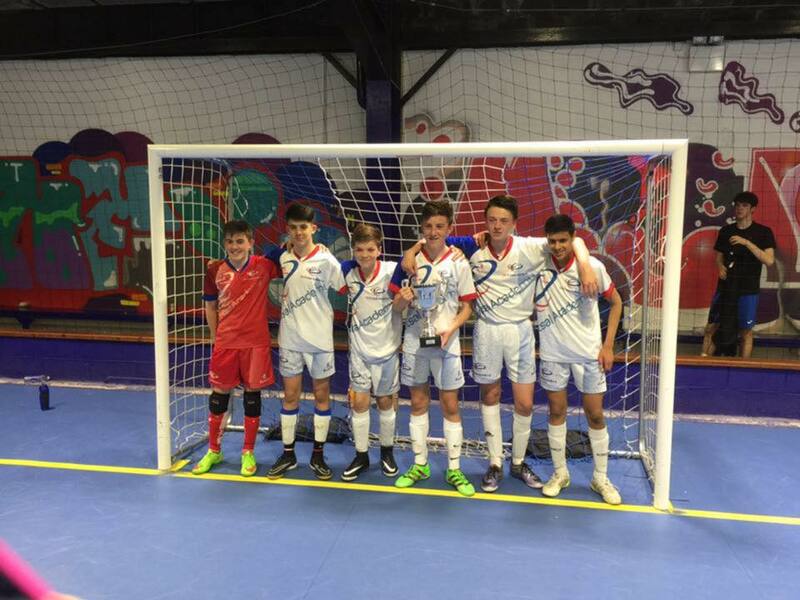 Our senior team were invited to play at Tranmere Rovers Futsal Hub for the first time on Sunday 1st Nov by Liverpool Futsal Club. Its always nice to meet up with the guys from LFC and thanks again for hosting! The game kicked off with both teams keeping the oppositions attacks under control. As the game progressed both teams started to create more and more chances with Liverpool hitting the back of the net first, 1-0 Liverpool. We created lots of opportunities but could hit the target and when we did Liverpools GK was on top form. We continued to attack and eventually the young UKFA side scored from a well worked corner to make it 1-1. Seb getting a goal on his UKFA debut. The game lit up! Ball and players moving faster with some great moments in the game. We again created a lot of chances but either Liverpools GK had it covered, saved by the post (3 times) or we let them off by putting it wide. This isnt to say it was all one way, Liverpool certainly had their chances but our GK Ryan Kelly made some unbelievable saves to keep it 1-1. With 40 seconds left one of the Liverpool players worked his way into the area and slotted the ball through an impossible gap for his team mate to tap in. Gutted!! 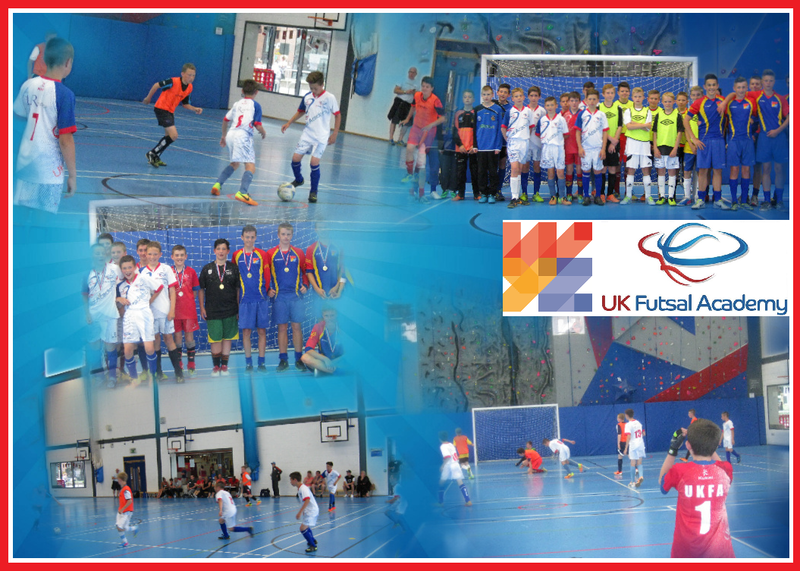 It looked like all our efforts had been stomped on at the very end...but this is Futsal and we are the UKFA!! We knew what we had to do and with Liverpool's GK having no passing options he kept throwing long and giving us the ball back, we go again! And so we did. With what turned out to be the 2nd to last touch of the game we scored. Not the most beautiful goal we`ve ever scored but with time running out we didnt care! The bench errupted!! and that was the end of the game. 2-2 Final Score. A few tricks but overall a real treat for everyone watching the game. Fantastic effort by the players and our team spirit is awesome. Great group of individuals starting to become a real Futsal team. Positive signs for the future and great motivation for the next stage of development for our young senior side. We`ll keep working, learning and improving until we feel ready for National Futsal League. We are coming!! 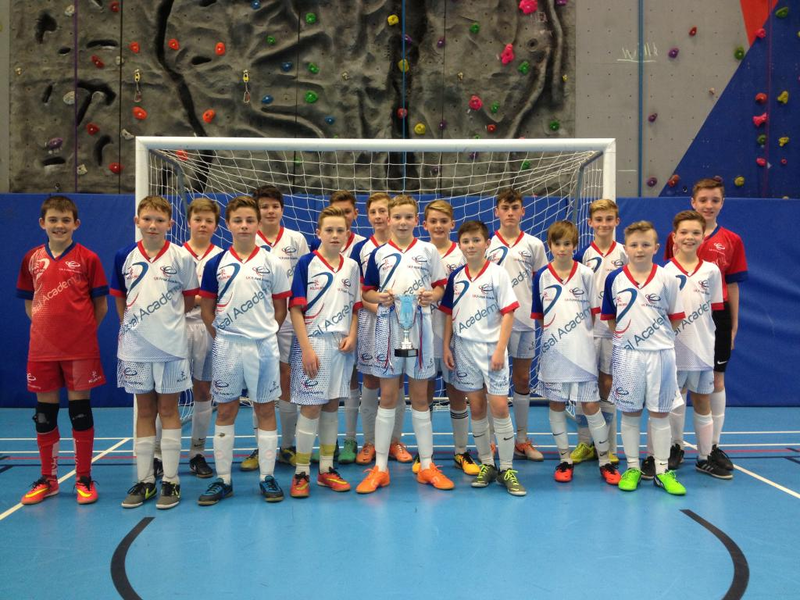 FA Youth Futsal Festival - North West u14 Champions!! Well done to our U14s for their performance yesterday. Every player wanted to better their performance each game meaning they topped the group stage and won the final by keeping a clean sheet. U10s showing great skill and technical ability so the more they play the better they will gel as a unit, very promising for the future! U12s lost out by goal difference after some very good performances...again promising for the future. 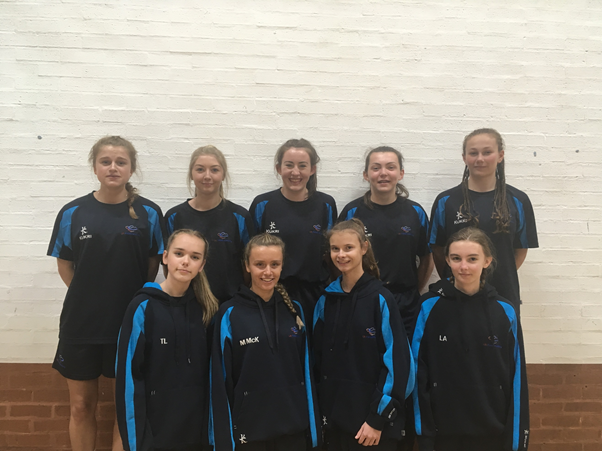 Our young U16s squad found it tough! Great learning experience and with most of the lads u15 they`ll be ready next time. Well done to all the lads that took part with thanks going to all the mums, dads and family members for their support! 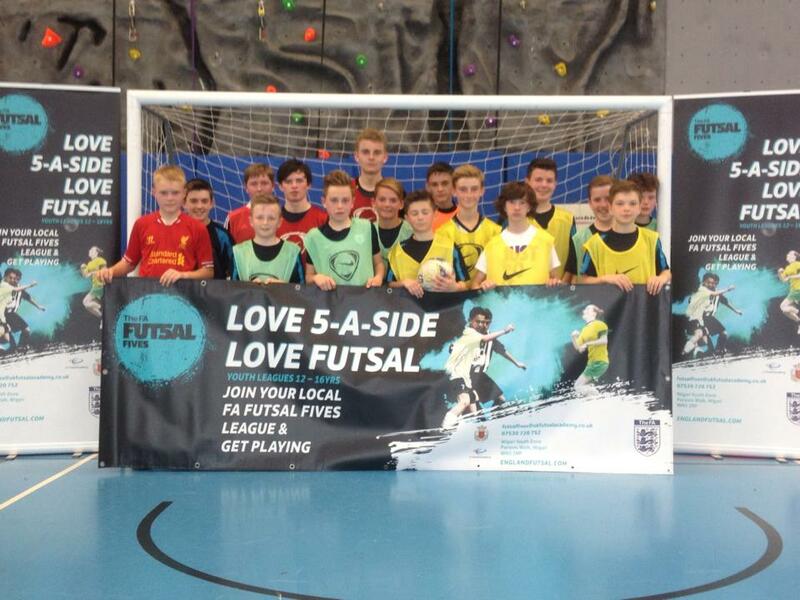 We kick off the u14 FA Futsal Fives League on Friday 22nd May. We are very excited about this league and we hope it inspires more players in Wigan and surrounding areas to take up playing Futsal. We plan to roll out other leagues including an u16 and adult leagues. Please register your interest by contacting our league coordinator Nathan on 07541083390. 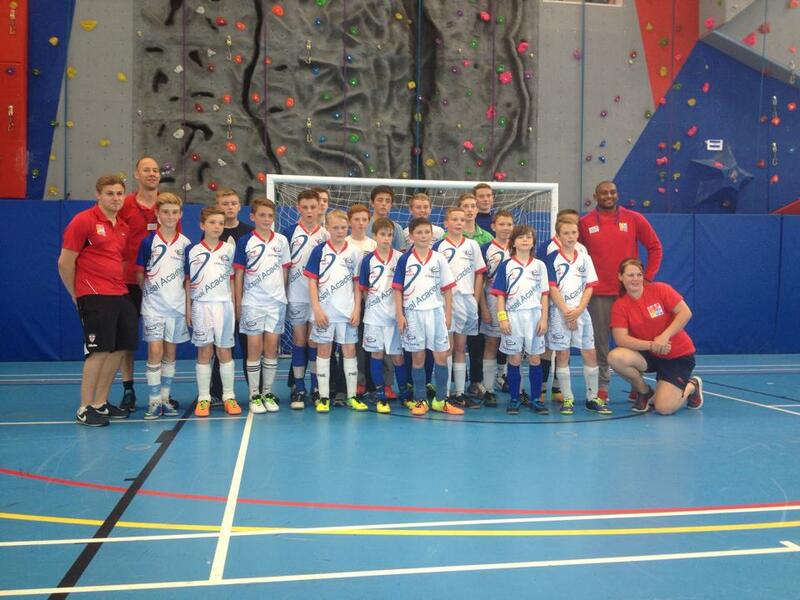 The U14 squad, same as all our squads just want to play Futsal as much as possible. With the teams not turning up after the first couple of games we decided to play games just using our players. We all had loads of fun and a brilliant way to end the year on a high. 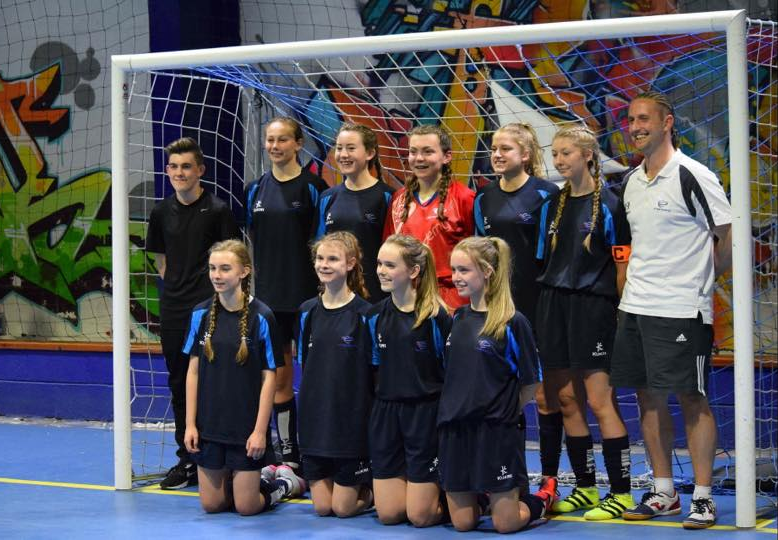 The U14s are an awesome group to work with, so much skill and enthusiasm for Futsal. 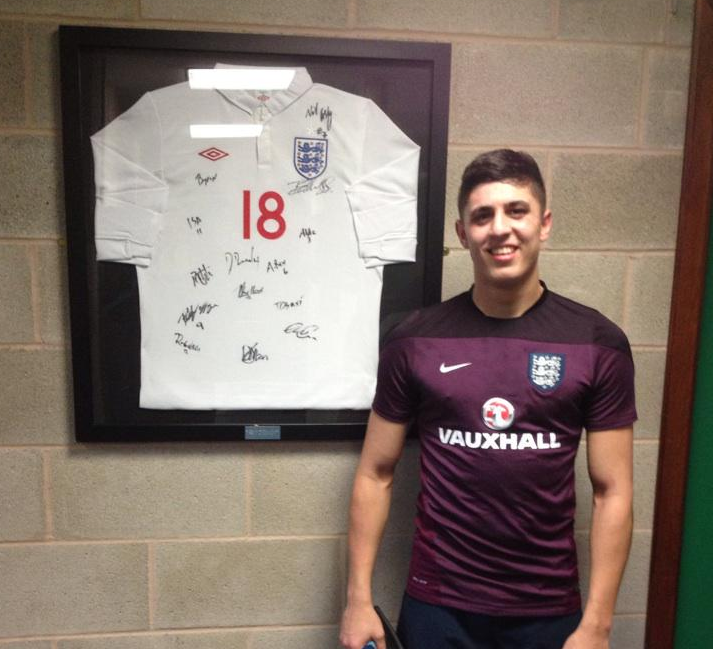 On the 6th December both Michael and myself went to the England Development squad in Northampton. Michael got the call up so I went to support him as it was also a great opportunity for me to see what the level is...its very good!! MIchael played very well and got the biggest applause of the day with a wonderful lob over the GK. As far as moments in the year go, this was a special one! The conference at St Georges Park was fantastic in itself but having our U14 squad taking part on the second day was extra special. The players arrived early to have lunch before getting changed and warming up on the SGP court. The players first coach of the day was Manuel Aranda Gaba - Andalucia Regional Futsal Coach where they worked on Playing with a Pivot. The players and parents had a tour of SGP before making their way back to the court for part 2 of their day working with myself and Pete. It was a very technical session but the players impressed Pete and I along with a lot of the coaches watching. I had lots of positive comments about the boys which just added to the pride that was bursting out! Four out of the eight man squad that played in the North West colleges 5-a-side tournament play for the Winstanley College Futsal Academy. The squad won the tournament and now travel to Bath for the Finals in March. Well done to everyone at Winstanley College and good luck for the Finals. 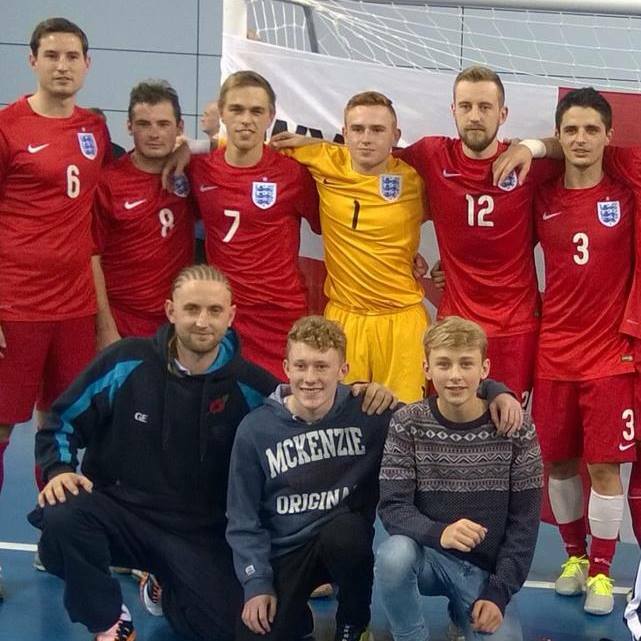 On November 8th Tom Sturgess and Matthew Best made their debut for the North West regional squad playing at St Georges Park before England’s game against Latvia in front of a sell out crowd. Both players improved the North West squad every time they took to the court. No more so than in the final game when at 0-0 both players worked together to win the ball back just inside their half. After gaining possession it was a contest of who was the most unselfish with some fantastic pass and move play resulting in a simple tap in for Besty after if was served on a plate by Tom. We have now had four of the UKFA Wigan players being selected to train with the North West squad. On 7th October UKFA Wigan played WCFA for the first time since we started coaching as part of Winstanley College. We invited the college lads back again on the 28th October which was the start of the UK Futsal Academy #GamesWeek for our senior squad. Great effort from the U12 squad in a very close game against Sala Soccer yesterday. I was very proud of how the young players responded after a goal sored by Sala resulting in an extremely exciting game. Brilliant start to the NWJFL with a game that could have gone either way right up to the last minute. The UKFA Wigan lads worked all the way to the final whistle and still wanted more. Both sides played in a sporting manner with handshakes all round before and after the game. We congratulate Sala soccer on their win and look forward to another friendly encounter soon. Well done UKFA players, Sala Soccer and the NWJFL, Futsal Family. Now to look forward to more FastFeetFun at training with the boys and then their first fixture against Mersey Futsal on 18th October. Fantastic performance on lots of different levels from our U14 squad in their first game of the North West Junior Futsal League. As their coach the players ability to take what they have been working on at training in to the game was wonderful to see!! Awesome pressing when needed with lots of sharing and intelligent futsal movement when in possession. Not a perfect performance but it was very close at times! With the players being selected from both the Croston and Standish squads their maturity to play and understand their role within the 5 playing or when on the bench was great. The players made their own subs which kept the team really fresh and at top speed for the majority of the game. The lads are starting to understand the game more and more which really showed during the game. Very proud coach watching my young squad turning in to quality futsal players but more importantly respectable young adults and hopefully life long members of the UKFA and the wider futsal family. Lots of very positive feedback about their attitude and how the lads have improved over the first year but also in our first month back this season. WELL DONE and lets keep it up!!! 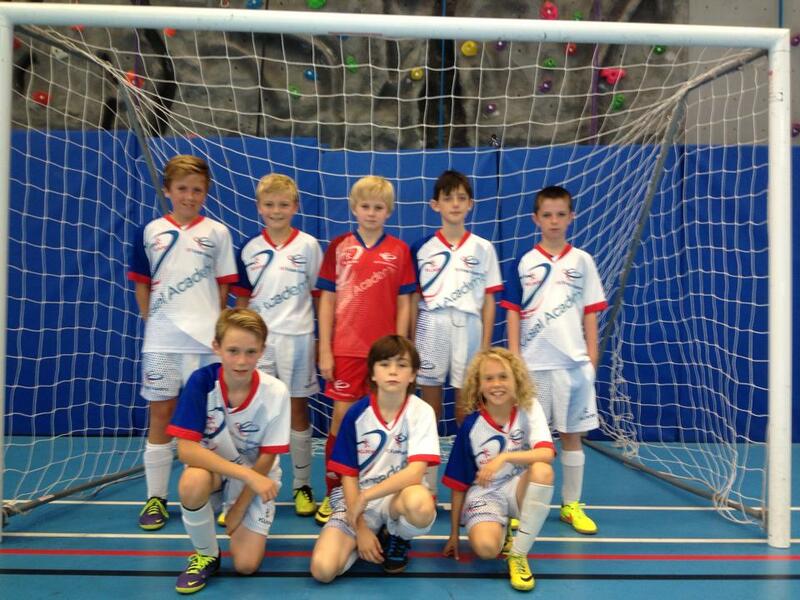 Some of the UK Futsal Academy players will be playing as part of the Futsal Conference at St Georges Park in November. Great experience for the lads to play in front of a big crowd and learn from some of the best coaches in the world. 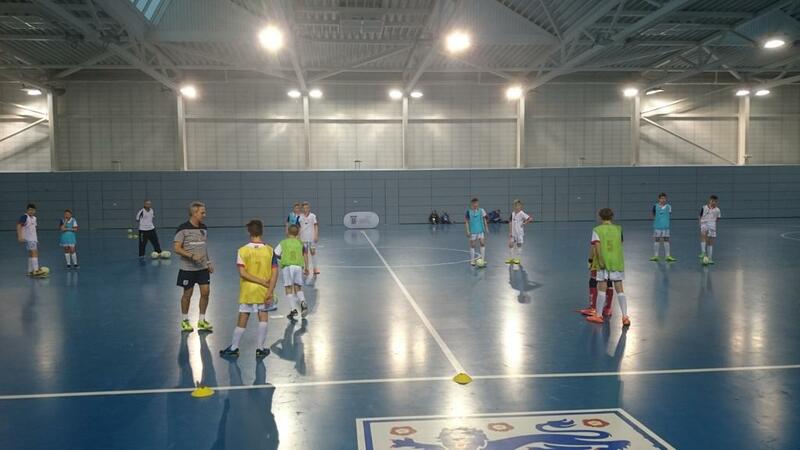 The FA recently announced that the first National Futsal Coaching Conference to be held in England would take place at St Georges Park in November to coincide with a number of changes being made to the Futsal coach education courses, recognising the value and importance of helping coaches across England to better understand the game. U12 NWJFL kicked off in the right way with a friendly between UKFA Wigan and Sala Soccer with the emphasis being on having fun and try to play Futsal. Before the kick off we decided no matter what the score was we would have a penalty shoot out at the end of the game with every player taking a pen. The game ended 4-4 and it took an outstanding save from Nathan to end the shoot out with Sala`s last pen...it really was a close game!! 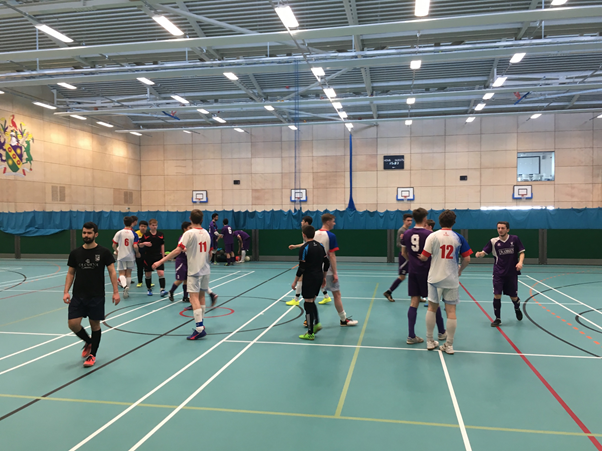 Both squads walking away happy after a great display of Futsal played in a positive environment. After the success of the U14 league Wigan Youth Zone and the UK Futsal Academy decided to run both U12 and U14 leagues over the summer. 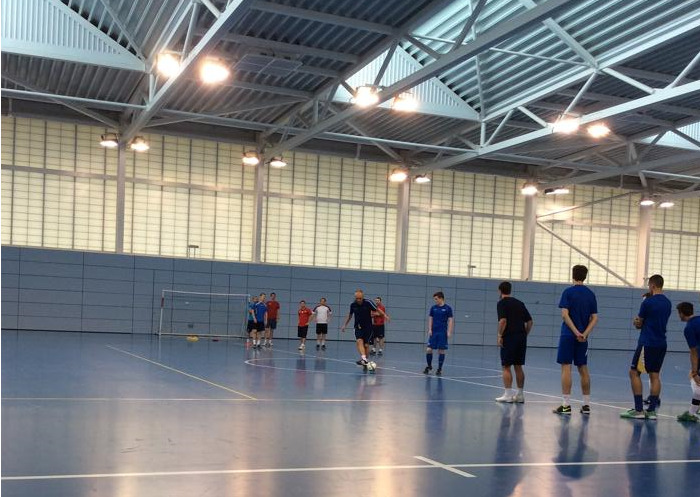 We are half way through the summer leagues with players loving the chance to play Futsal each week. We have seen some great team and individual play over the last three weeks but this Saturdays game between Preston North End and our U12 has been the highlight game so far. Very close game with PNE scoring in the last 30 seconds to make it a 6-6 draw. A meeting has already taken place on how we can improve the league next time around. Just waiting for the green light on the next bigger and better Wigan Futsal League. I was one of lucky Futsal coaches from across the country to learn from the FIFA Lead Futsal Instructor, former Croatia boss and player and the current Finland head coach. Mico Martic’s explained in depth how to introduce the concepts of "pressing and rotating" into their team-play. 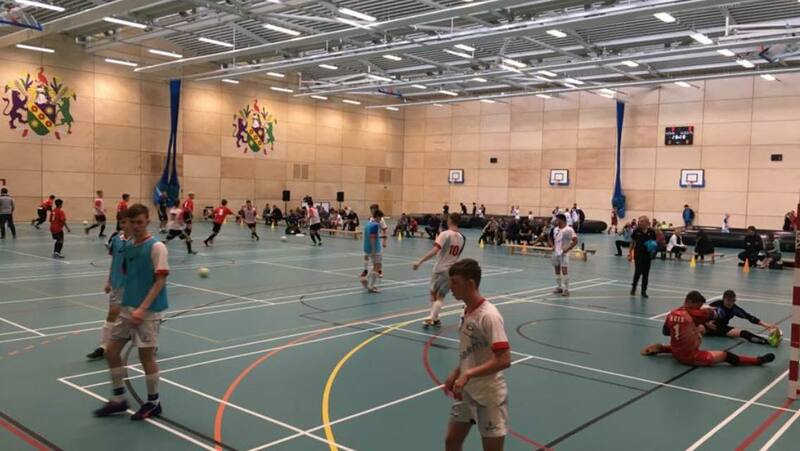 Among the diverse range of people attending the course were the current England Futsal team coaching staff, FA National Futsal League club coaches, coaches from professional football clubs and grassroots coaches from across the country. U14 Saturday Futsal League starting 28th June. This pilot league will host four teams over four weeks playing each other once every Saturday from 4-7pm at the Wigan Youth Zone. Each week the scores will be added to the league table to find an overall winner of the league. If the league is a success we plan to invite more teams to join and look to increase the numbers of weeks we play. Plans to run U10, U12, U16 and open ages leagues in the future have already been spoken about. 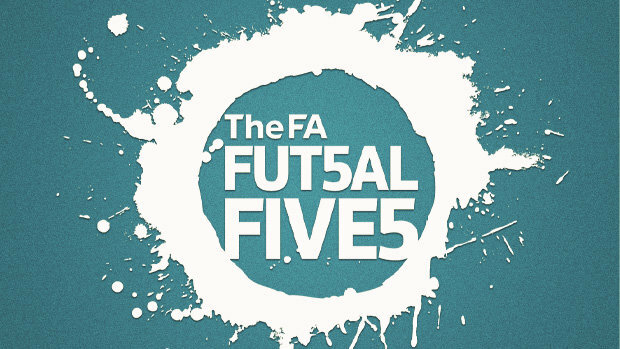 We have set a few rules to make sure this is played and seen as a Futsal league and not 5aside for footballers. Our aim is to give our lads an opportunity to play regular competitive Futsal but also increase participation and understanding of Futsal in the Wigan area. Academy head coach Pete Sturgess England team went into the game against last year’s winners USA knowing that remaining unbeaten in the competition would secure them the Four Nations crown. In front of the largest crowd of the week, England carried on in similar fashion to how they started the previous two encounters showing the growing confidence and belief in the squad. 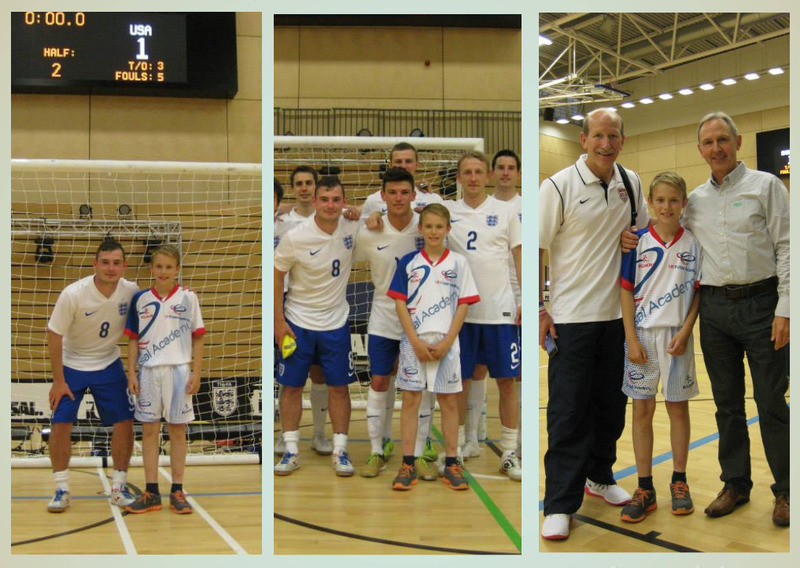 Lucky UKFA Birthday boy Oli got his photo with England captain Luke Ballinger, England squad and then a coach sandwich with Kieth Tozer and Pete. 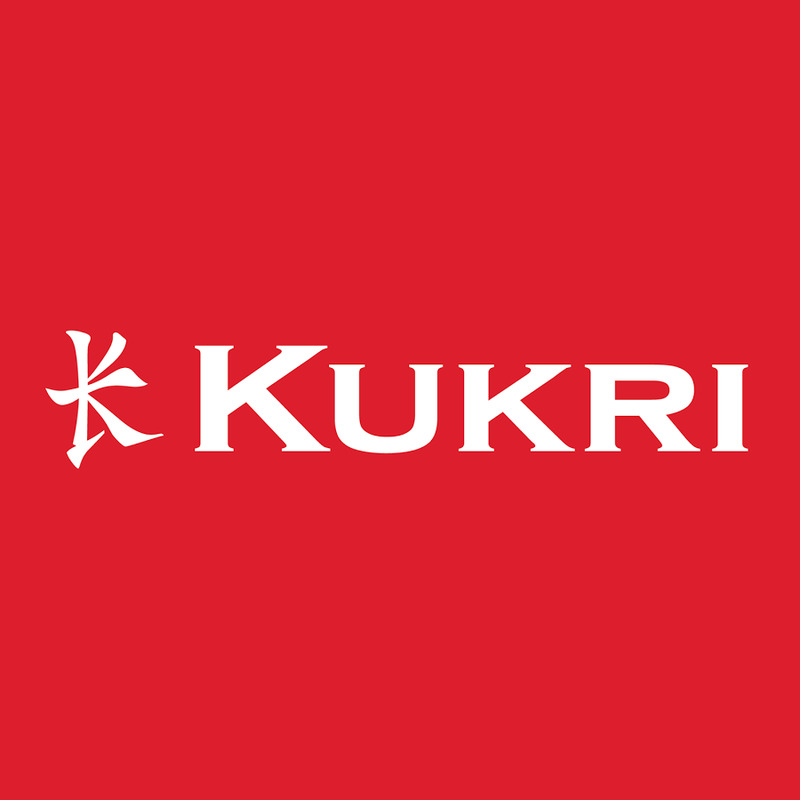 Finally after months of design the new Kukri kits arrived. 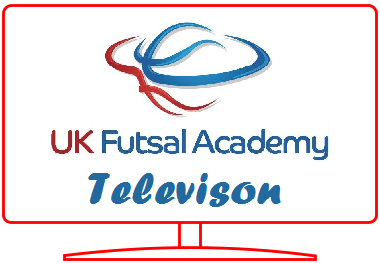 Personally I`m very pleased with how the kits have turned out and we`ve had lots of positive comments from players, parents and others outside of the UK Futsal Academy. The UKFA is pleased to announce that we have formed a unique partnership with Winstanley 6th Form College which is one of the top 5 colleges in the country and was awarded the College of the Year in 2012. For current Y11 students to gain access to this opportunity, they need to apply to Winstanley College and attend a trial in June. Students need 48 points to get into Winstanley this year but a successful trial could mean a student receives up to 10 points for sporting excellence. 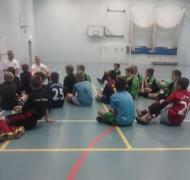 The young UKFA Futsal teams did us all proud with their performances today. 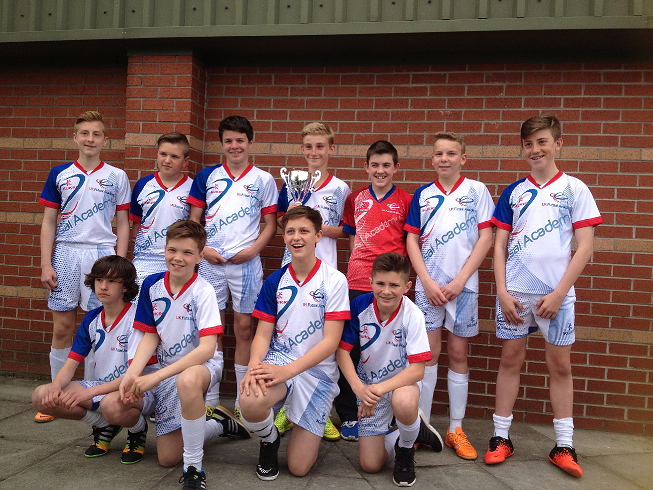 Well done to U-14 group who won their tournament #whataresponse!! U-10's and U-12's were very young squads but showed bundles of skill, determination and a willingness to learn. What more could you ask for? With tournaments looming we thought it would be a good idea to get an expert in to help the GKs and who better than the England GK Coach Tony Elliot. We had our U10 - Open age keepers and we had a special guest U13 GK training with us all the way from Texas USA. Fantastic experience with the players learning lots and wanting more....One lad saying "I wana do this every week"
This was our first adventure to watch the England squad train at St Georges Park. It was an awesome day with our players seeing how hard the England squad train and how fast they play. The England players took the time to chat, sign autographs and train with our players which made the day extra special! 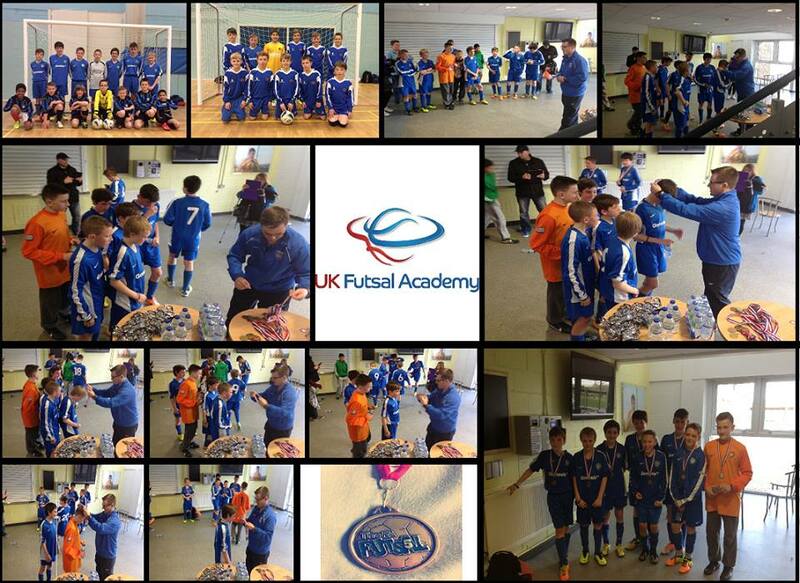 What a great first month for the UK Futsal Academy. 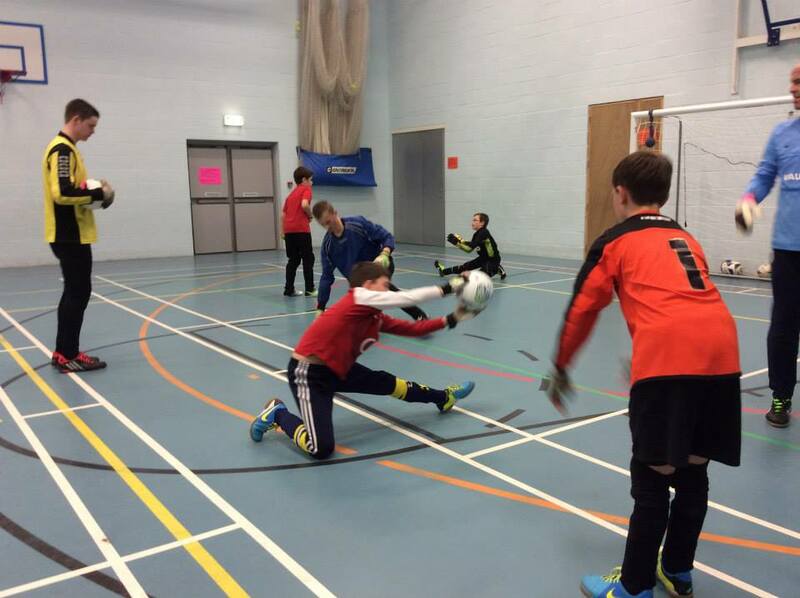 It seems a long time ago now (yet it has been just a matter of weeks) since we opened our doors to the first ever intake of young Futsal players at our centres in Leyland and Wigan. 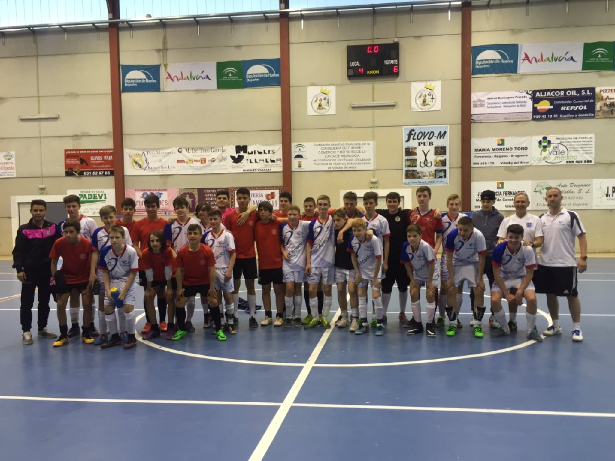 The turnout for the first ever Futsal specific coaching classes was very positive with both parents and players excited by the prospect of excellent coaching and games on a regular basis. Both myself and Pete have been very pleased with the level of technical ability and attitude to training from the players in each class and this fills us with encouragement for the future. Our aim is to challenge the players in all areas but particularly technically and tactically. If we get this right their movement and fitness capabilities will improve and we will build a great environment for learning and development. We are already noticing improvements and we are determined to support the players in reaching their full potential. Games Week took a lot of organising as it was our first one but WHAT A SUCCESS!! The unique combination of training and regular games between the centres was untried but the performance of the players and the great support of the parents made the whole experience a massive success. From great passing and moving combinations, individual brilliance AND a fantastic overhead kick (courtesy of Craig Ronald) the nights proved worthy of all the hard work and the home and away fixture idea had a lovely atmosphere and was a great place to be if you liked the fast moving game of Futsal. 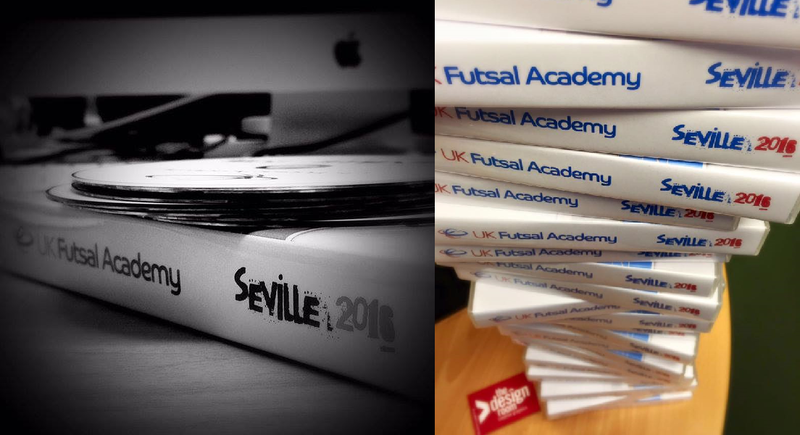 We would like to thank everyone involved who has helped the UK Futsal Academy get off to such a good start! A special thank you to all parents as getting the players to training can take as little as 10 minutes and as much as two hours. · Wanta Creative Solutions for donating their time and effort to produce the UKFA flyers. 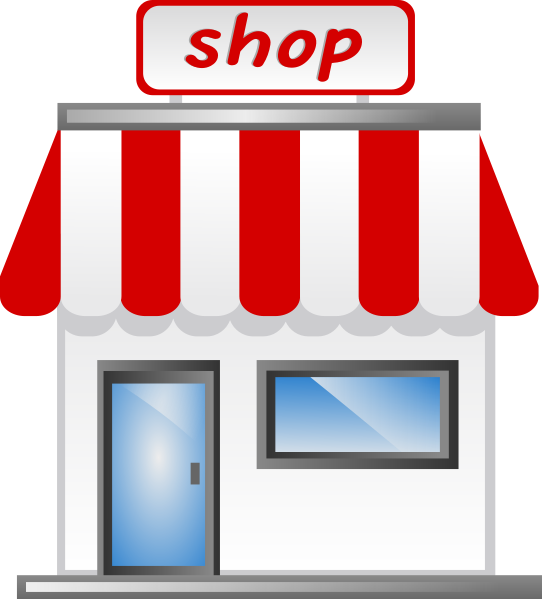 · School Letting Solutions for helping promote our sessions and for their helpful and friendly staff. · Ray McLaughlin for refereeing the first match for our oldest players (and we look forward to having him back). 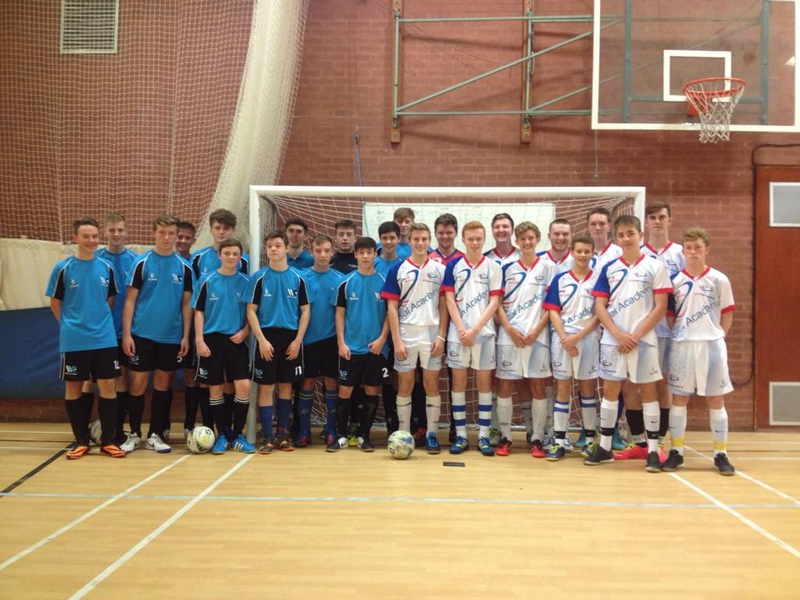 In short, the UKFA is about developing young people through Futsal. Our classes are based upon learning and respect so we want the players to keep showing the same attitude to playing and learning as they have in these first few weeks. The whole concept is based around the young people involved and the adults who support them. The first month has given us every indication that this is going to be a great place to train, play, learn and develop. 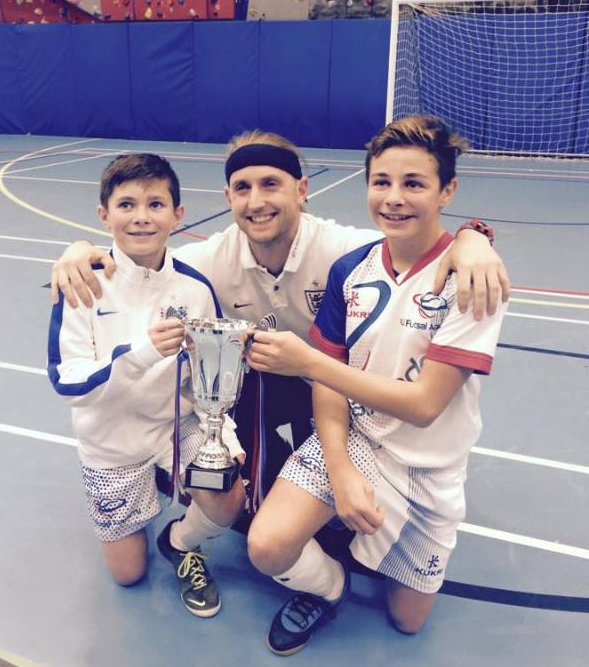 Gaz – A proud coach for the UKFA.